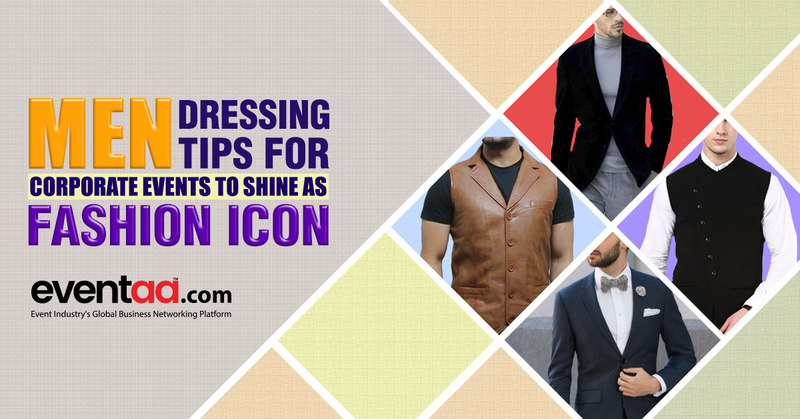 Blogs eventaa- Men dressing tips for corporate events to shine as Fashion Icon! Home Blogs & Article Hindi Men dressing tips for corporate events to shine as Fashion Icon! 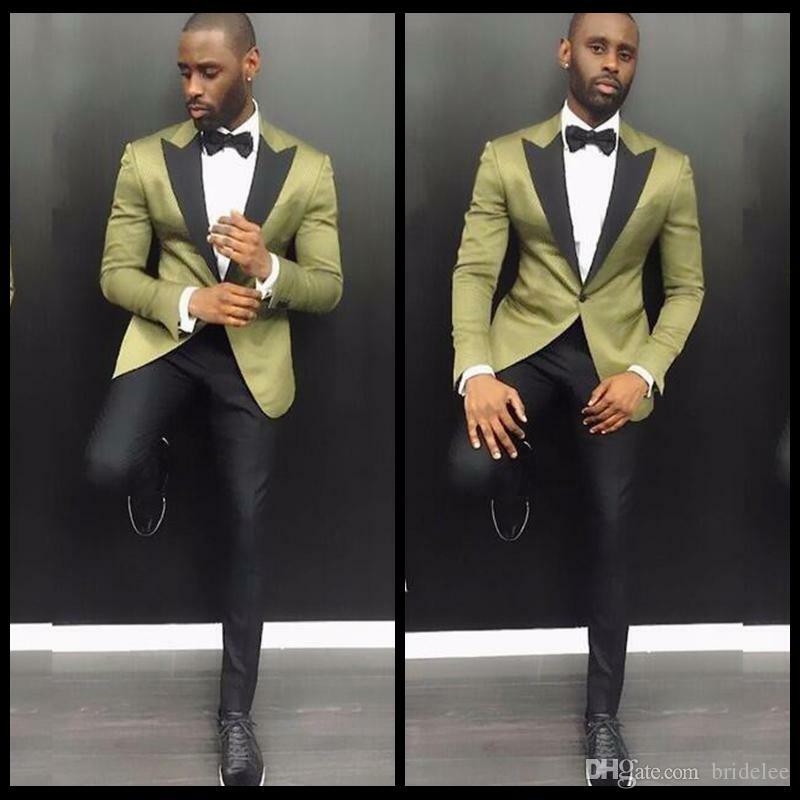 Men dressing tips for corporate events to shine as Fashion Icon! Men’s dressing style for a corporate event is squashed to an area of a pinhead, limiting them to choose from just 2-3 style. It is either a suit or regular shirt with trousers for regular workdays, and polo T-shirts and khakis on Fridays and Saturdays. It is only during the festive season the colours get vibrant replacing regular ones with traditional garments. 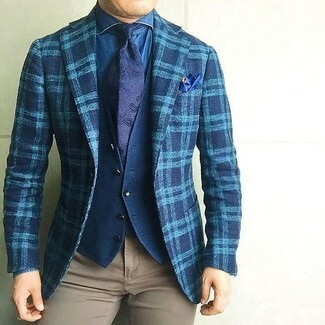 These defined rules for men’s dressing style in colours, patterns and cuts is always a heated discussion around the rigidity of corporate menswear. To break these stereotypes, fashion enthusiasts are all set to change odd pinstripes and small checks to a funky backpack with a suit, zippered shirt, sporting loose-fitting trousers, colour bow-ties and many more. Men are dressing up more than ever, driven by new workplace dress codes, individual expression and new trends. However, trying that spot-on tip is not always easy for corporate executives. So here we are going to share you a range of soft as well as flamboyant dressing styles straight from famous Indian and global fashion weeks on how to make corporate event formals interesting. Try this new style to look different in your next corporate event. ■ Try a turtle neck T-shirt or cardigan under your blazer. It will give you a really cool and stylish look. ■ Wear a shirt that is cut differently. It could have a diagonal closing, an in-built cravat, or a tie or bow-tie directly incorporated into your collar. This cuts down on the layers and looks stylish. 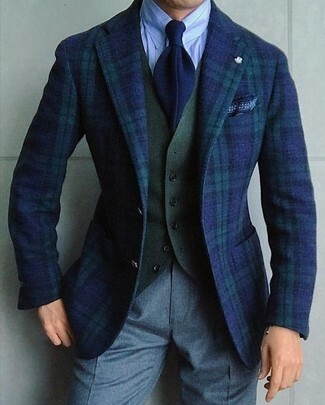 ■ Experiment with collar and lapel styles of your suit jackets. And then make a statement—go entirely in shirts. ■Mix up different styles, colours and patterns, but maintain harmony. 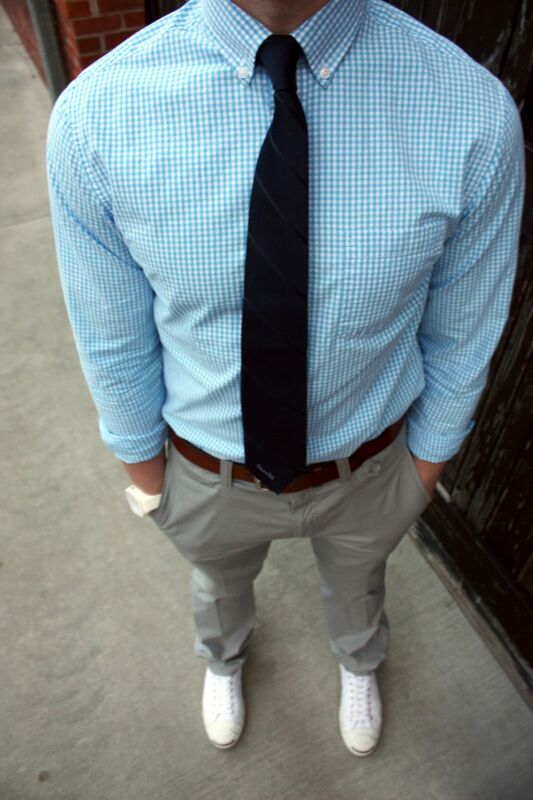 For example, wear a navy patterned shirt and a small polka-dotted jumper with a pair of smart khaki chinos. 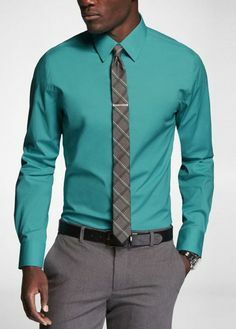 ■ Choose shirts in soft autumn colours—light grey, petrol blue, or sage (green)—and wear them with slim ties in bolder shades. 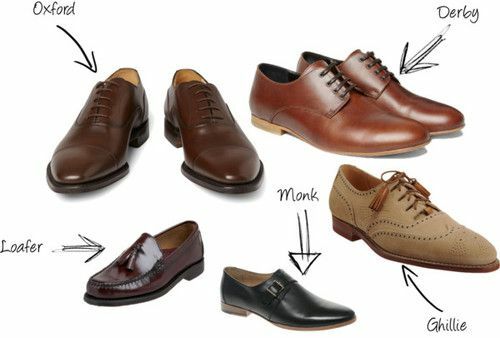 ■ Slip into loafers, oxfords, derbies, brogues, monks or sport casual shoes. Team them with striped, polka-dotted, houndstooth or herringbone socks to add that little quirky element to your looks. 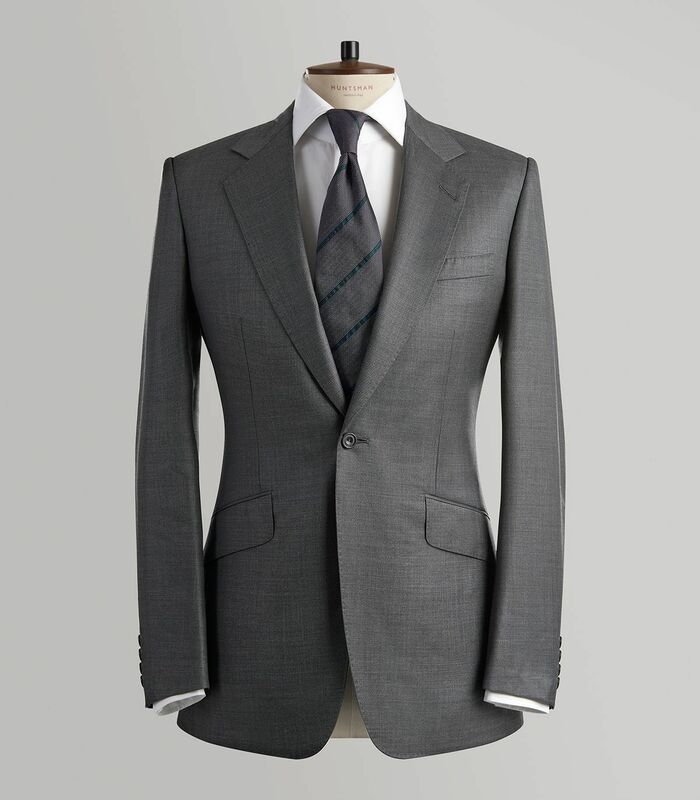 ■Try classic navy twill or grey, single-breast wool blazer with notch lapels and wear with neutral or bright-coloured shirts. ■ Invest in base-coloured shapes, like navy or camel slim-fit trousers in a medium-weight fabric, and charcoal, navy or black cardigans to help balance out the experimental looks with coloured shirts or printed socks. Khadi:-Opting for this Gandhian fabric in formal wear is always a cool option. Khadi has always been perceived as a fabric for kurtas. But it can be worn as part of formal wear, as it has no sheen and has a rough texture. However, finding lightweight Khadi fabric for formal men’s wear can be challenging. 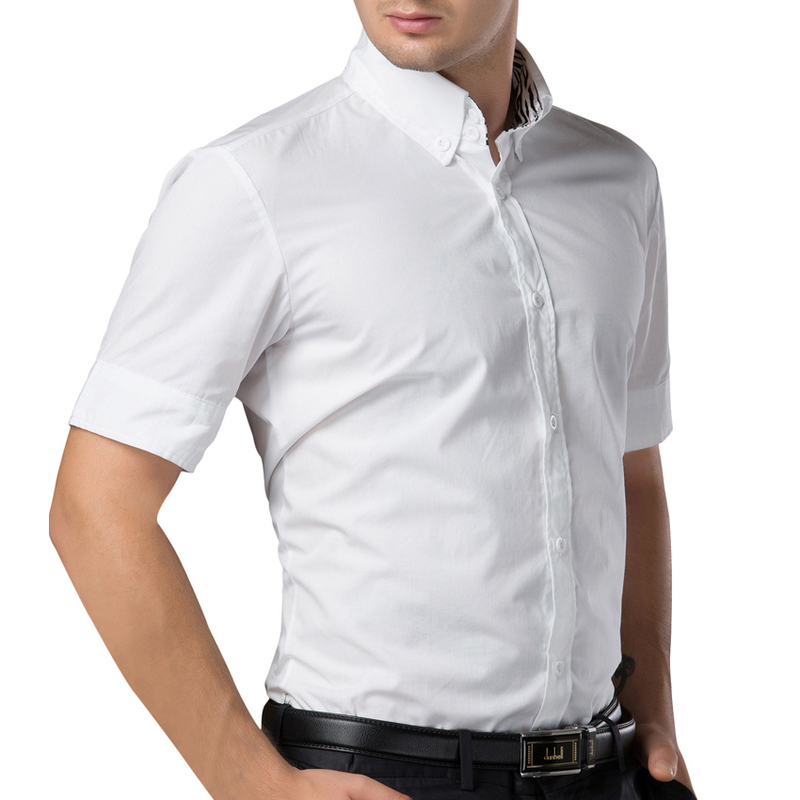 Short Sleeved Shirts: - Short-sleeved shirts get a new tenancy of life every year in the menswear group. Half-sleeved shirts have been there for over a decade. 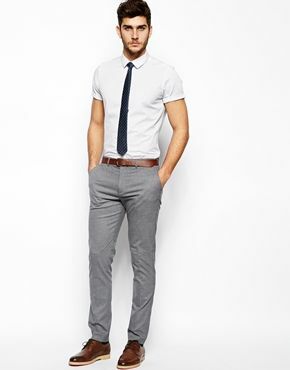 This can be worn to work on Fridays and Saturdays with chinos. 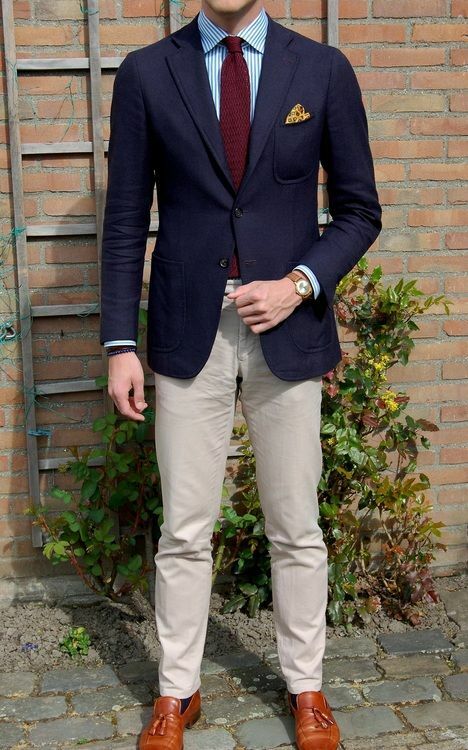 It has to be perfectly slim, but not too tight, and proportionate to the shape of your trouser. And it should fall perfectly on your shoulders. Its collar types are mostly button-down, point or convertible. 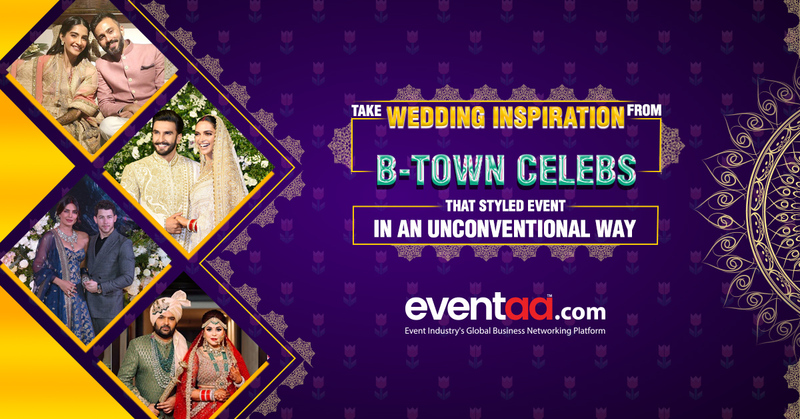 Take wedding inspiration from B-town celebs that styled event in an unconventional way! 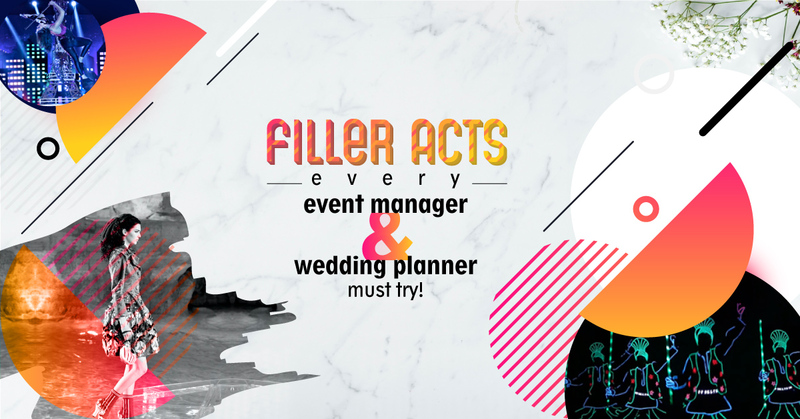 Filler Acts Every Event Manager & Wedding Planner Must Try!